We bring you the world class playground equipments for kids. Our products are from the best manufacturers and we are one among the top rated sellers in India, having our customer base all over country. Reliable, Long Lasting and Safe product. 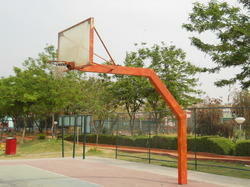 We offer Basketball Pole to our clients. 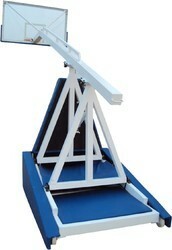 OSEL manufactures quality Track & Field Equipments that has a long lifespan. These equipments are manufactured using superior grade materials and advanced techniques.